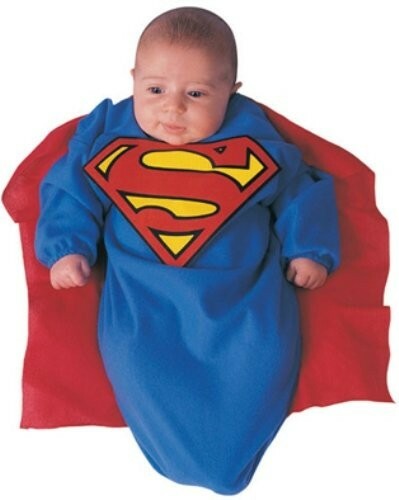 Even the littlest Mighty Girls can be super! 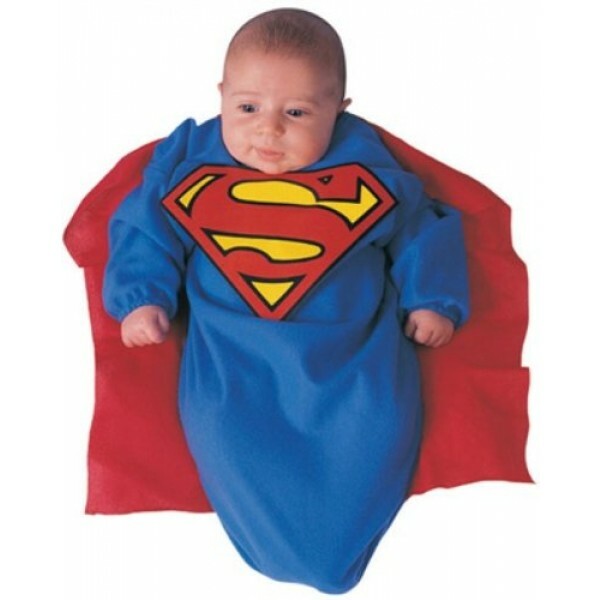 She'll be adorable on her first Halloween in this Supergirl baby bunting costume. With a big, bold logo and attached cape, she'll be ready to save the day. For more products featuring Supergirl, visit our Supergirl Collection.